The Smooth Mod and Smooth Tank consist the VapeOnly Smooth kit with 1000mah capacity. 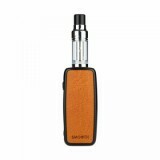 If you are looking for a portable size ecig for easy carrying, Smooth kit is one of the best choices. The Smooth Mod and Smooth Tank consist the VapeOnly Smooth kit with 1000mah capacity. The Smooth Mod has 3-level power adjustment function and also the unique sensitive touch button, which makes it seem smart in someway. Same as other vapeonly kit, the Smooth kit also has the ergonomic and slim design. 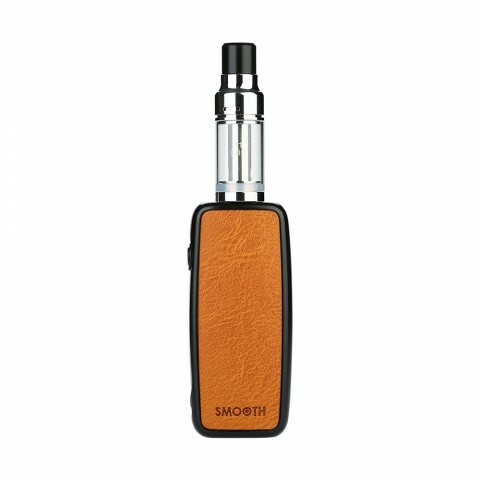 If you are looking for a portable size ecig for easy carrying, Smooth kit is one of the best choices. • Empty atomizer and you need to buy e-juice separately. • We also have Smooth atomizer, Smooth Coil and Smooth MOD.